Real or fake? No, not those. Eyes up here, sista! I'm talking about eggs, of course. Traditionally, at your home does the Easter Bunny hide real or fake eggs? When I was little we hunted the real eggs that we had dyed the night before. Apparently, my hubby hunted the plastic kind because that's what he brought home from the store the other day and sooooo....I guess that's what Little B will be hunting too. I just love to hear about people's different traditions and wonder which way was more popular! Speaking of traditions, let's get on with my Friday tradition, Dose of Delight. Here's a few fun things that caught my eye this week! A few months ago, a fellow blog friend of mine sent me a sneak peek of a new craft machine that was coming out and it was nothing short of extraordinary. Cue the chorus! 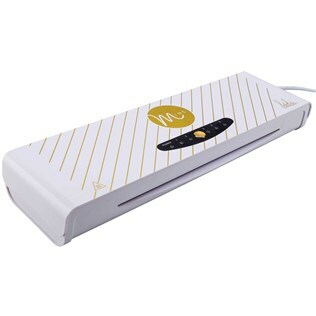 Meet the new Heidi Swapp Minc Foil Applicator! So much potential. Want it. Need it. Now! 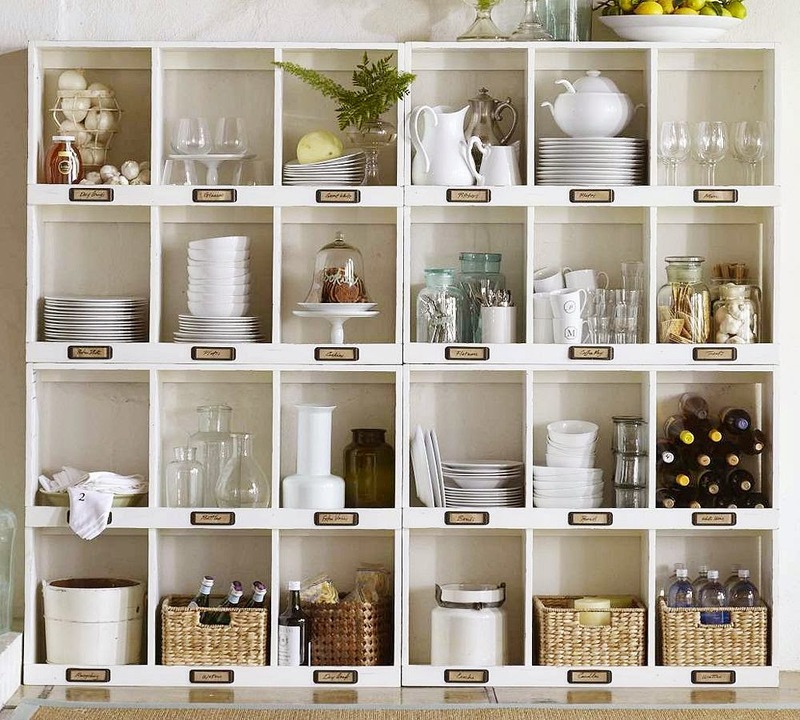 Speaking of choirs, I swore I heard angels sing when I saw this Ikea Cubby Hack from Dear Emmeline! Swooning.......oops, now drooling. This post........Moms- Get in The Picture of Your Life. Seriously, how many of us mamas are guilty of this?! I've always got a million excuses of why I'm either not in any pictures or always deleting them. I know one day I'll look back and regret it! 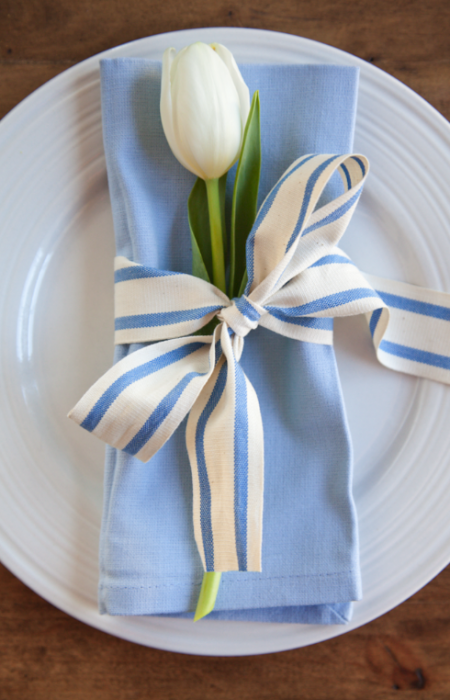 Such a simple and pretty way to set your table this Sunday! Have a delightful weekend everyone! I hope you and your loved ones have a wonderful Easter! All great stuff! :) When I was little, I hunted real eggs, which we dyed the day before, and I hunted them outside in the yard. There was always at least one with a slug on it. :) For some reason, we've only done plastic eggs for our boys. I have no idea why. And they hunt in the living room. We've never done it outside, unless we were attending an organized egg hunt. We have dyed eggs with them, but we've never use them for the hunt. We just used them to make my family's traditional Easter breakfast: creamed eggs on toast. It's basically white gravy with boiled eggs in it served over toast. YUM. :) My hubby has to be at church REALLY early on Easter morning, though, so we'll be having it for dinner instead. Still YUM.